Kaon Furniture strives to meet customers furnishing needs, and exceed their expectations. At Manchesters, we offer a variety of product styles and finishing options to satisfy each customer’s taste. We also hand select each piece to ensure the highest quality product at the guaranteed lowest price. 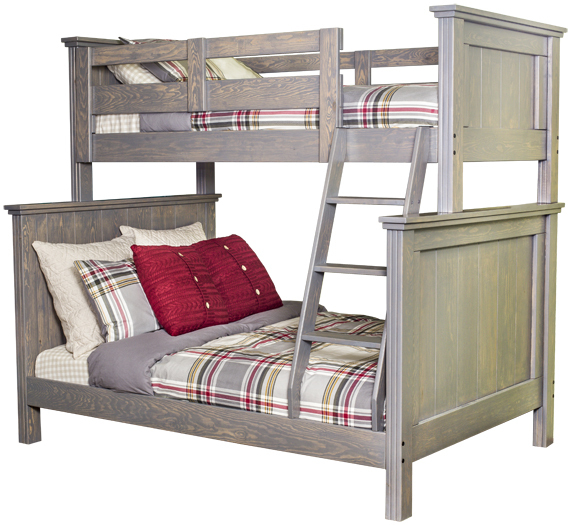 Manchester’s is proud to be your Kaon Furniture dealer in North Bay, providing quality Bedroom furniture in a variety of styles to create the look you’ve always dreamed of.